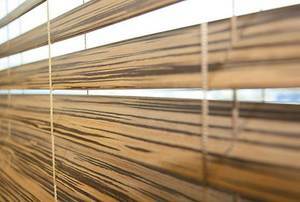 An eclectic array of louvered blinds with sophisticated motorization options. 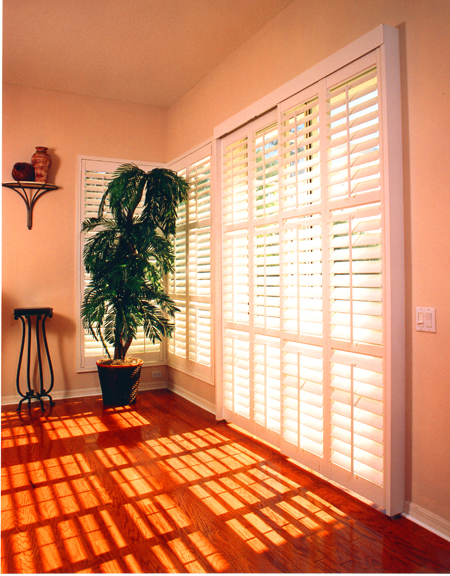 We build our own Plantation Shutters right here in RVA. 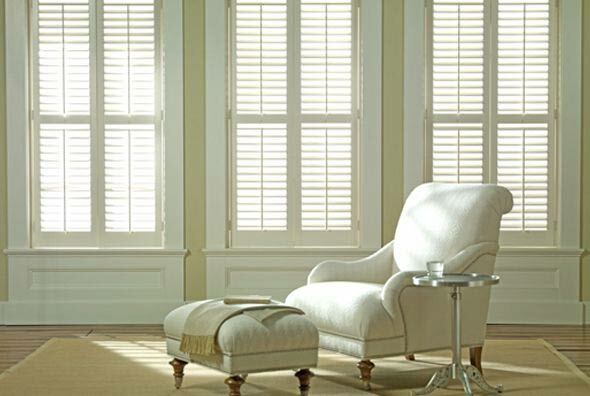 We also provide the world’s finest milled-from-scratch shutters from a wide variety of sustainable domestics and ethically reclaimed exotic woods. 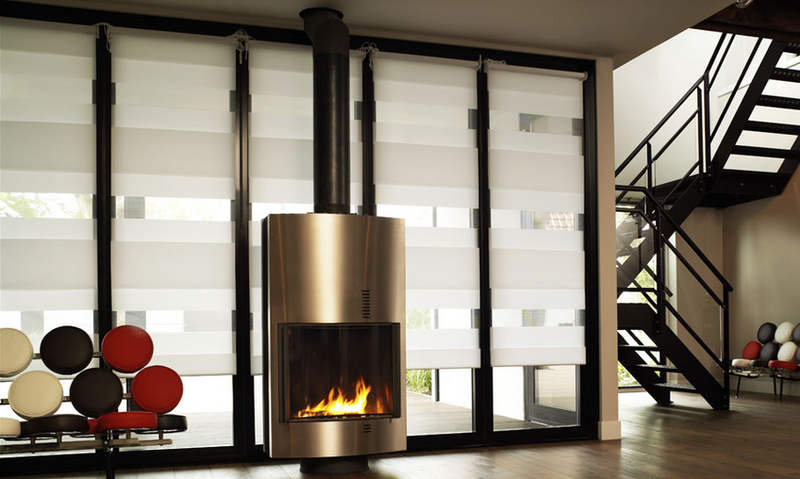 Fine European imported materials assembled locally with cutting edge motors and automation right from your smartphone. 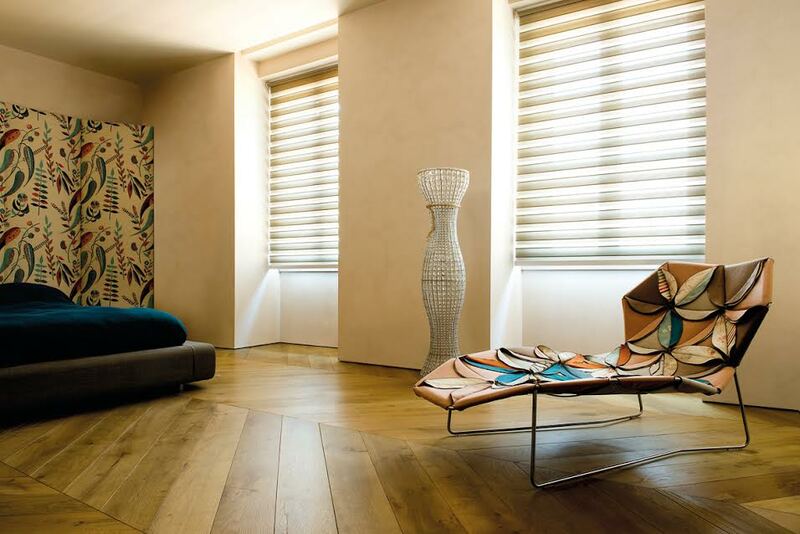 With superior insulation and a wide range of options, cell shades will always be in high demand. 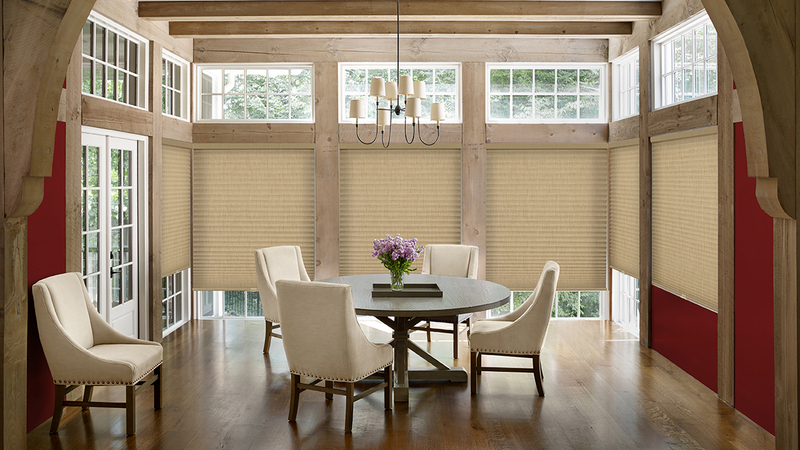 Clean lines and innovative materials bring an age-old window treatment back to life. 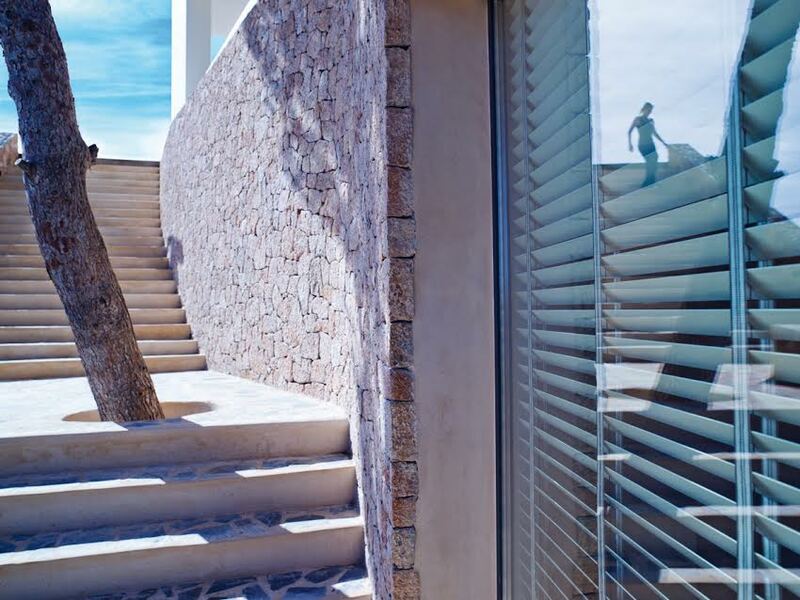 Stand out in the crowd with sleek outdoor space. 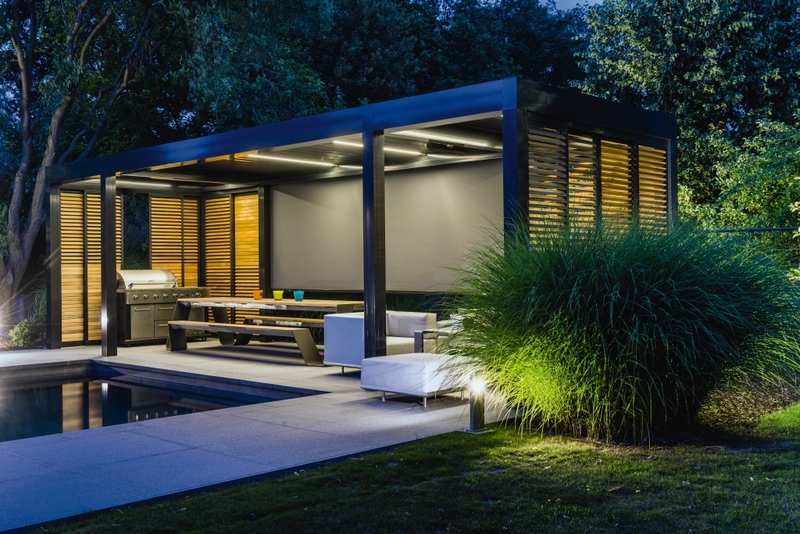 Renson structures are tempered, automated, and fully customizable. 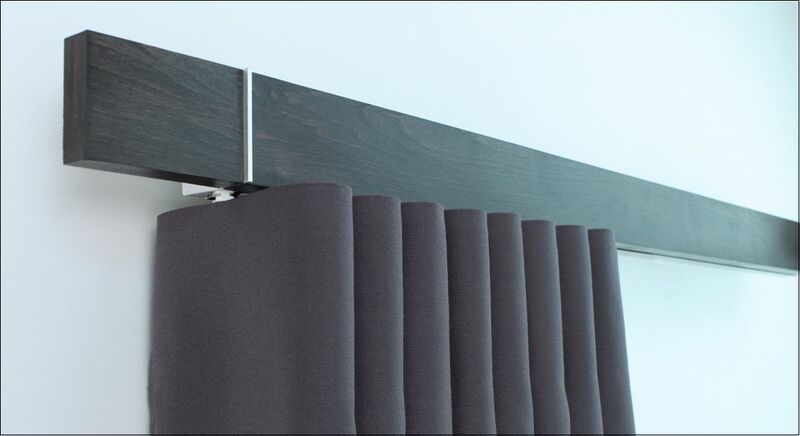 These can be built as a free-standing structure or directly onto a pre-existing building. 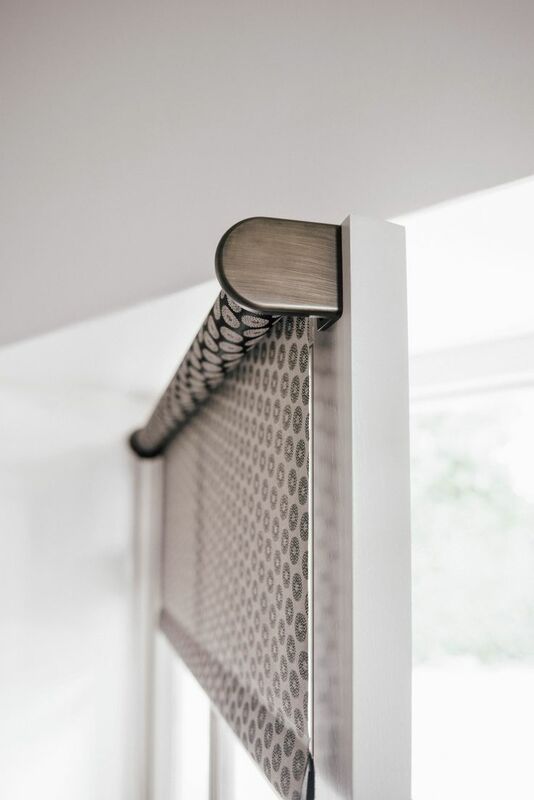 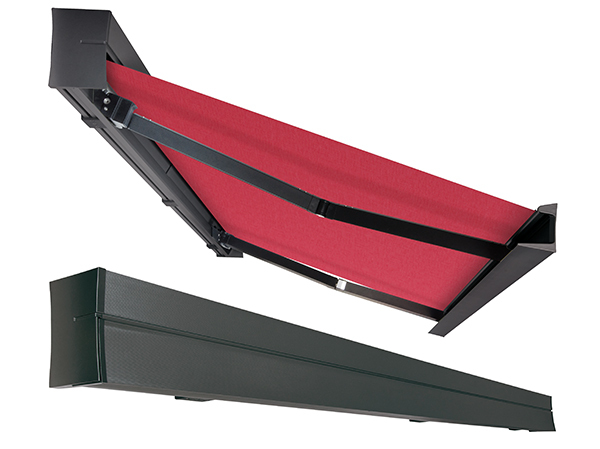 We carry sleek contemporary awnings that are a step above the rest with fully enclosed cassettes, tensioned fabric, spans up to 30 ft wide, and the ability to automatically retract in high winds. 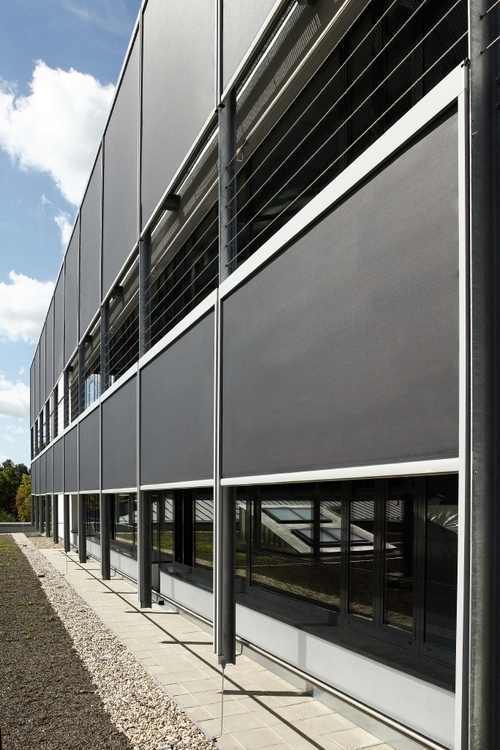 Robust exterior shades that can withstand gale force winds can dramatically lower internal temperatures in commercial applications.